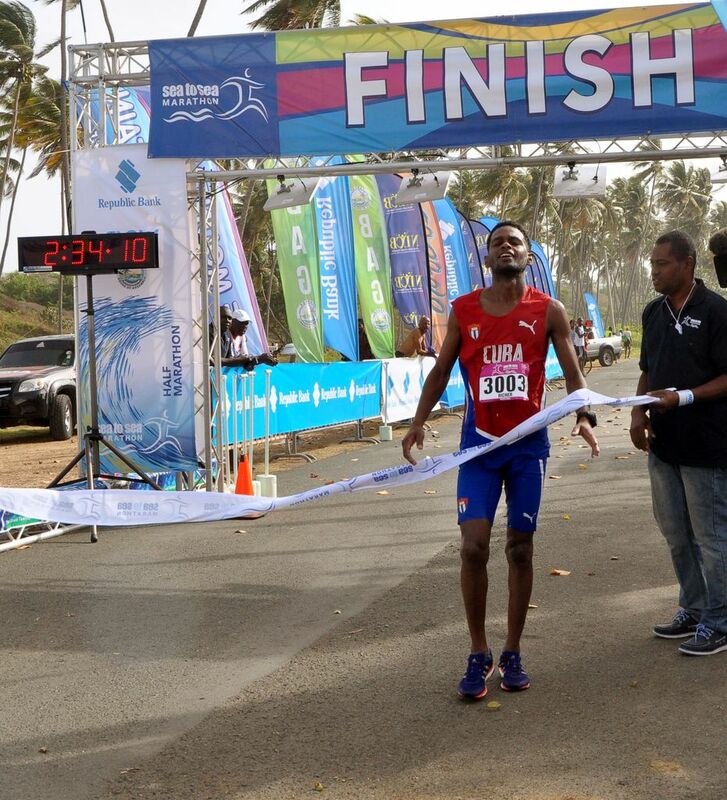 Whether you are a seasoned marathoner or a first-timer, Tobago is the place for you. Run from the Caribbean sea to the Atlantic Ocean through Tobago's ancient rain forest, picturesque villages and the island's capital of Scarborough. Join uson May 19th & 20th 2018for the best time of your life! 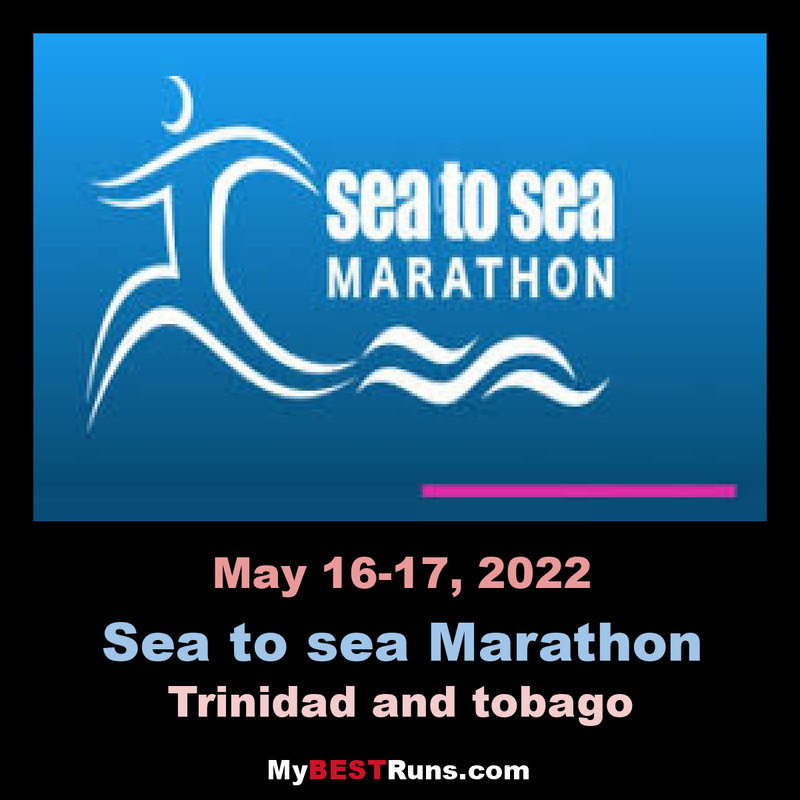 The Sea to Sea Marathon race course will start in the Main Ridge Forest Reserve near Bloody Bay on the Caribbean Sea, proceed through the forest to Roxborough, Tobago’s second largest town located on the Atlantic Sea coast. Athletes will then run south along Windward Road flanked by the Atlantic coast with seaside vistas, through picturesque villages to the capital Scarborough and on to the 26.2 mile distance finish line in Lambeau Beach, Little Rockly Bay on the Atlantic Ocean. The Half Marathon, 10K and 5K are also on the same route and all end at the same finish line in Lambeau Beach. The Sea to Sea Marathon races are all are all chip timed and AIMS/IAAF certified.